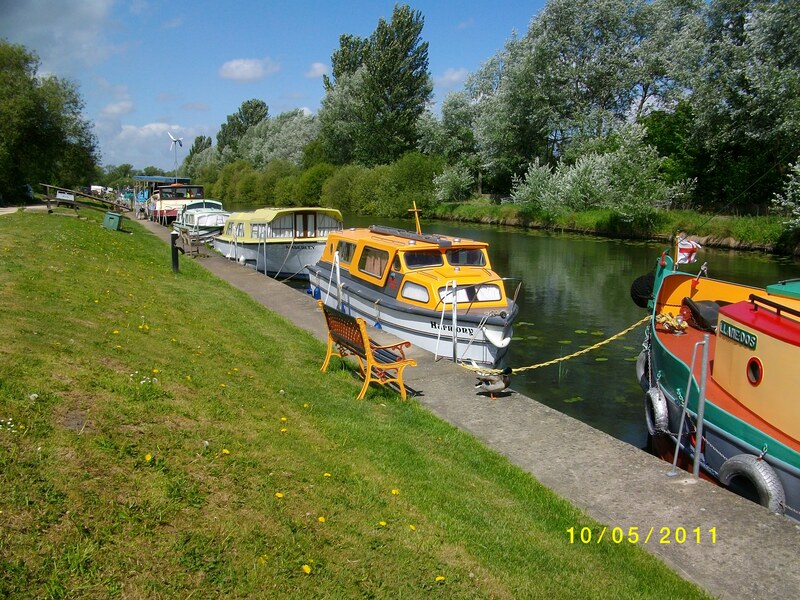 The Canal & River Trust offers more than 60 long term moorings on the edge of the historic city of Lincoln. 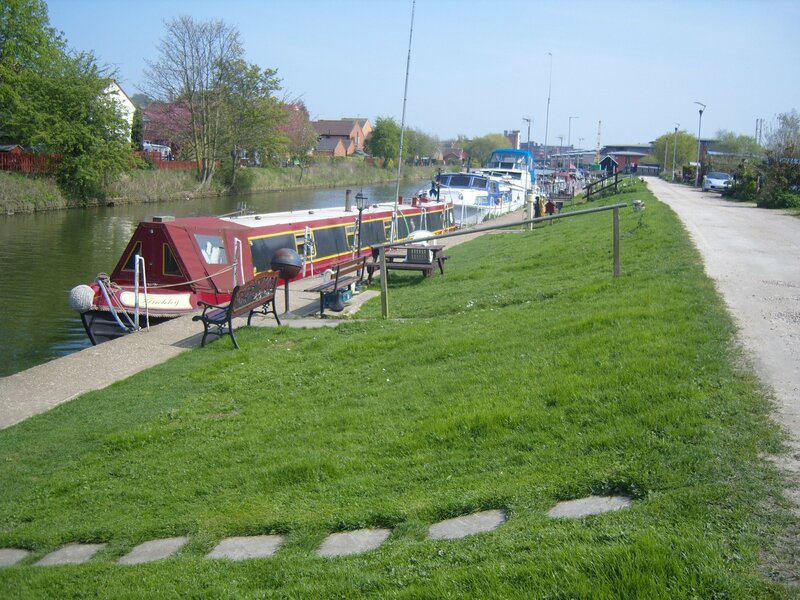 The moorings, 20 of which have full residential consent, lie to the west of Brayford Pool - the meeting point of the Fossdyke Canal and River Witham. Parallel parking is available on some of the moorings. Please contact us for details.